An article at the New York Times written by Hyeonseo Lee. NORTH KOREAN TRUTHS. Don’t lie about your story. The truth is powerful enough. 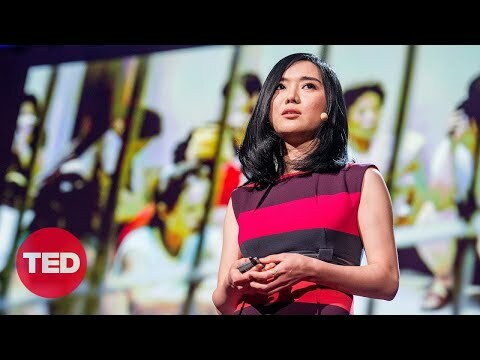 Hyeonseo Lee "The Girl with Seven Names"
Hyeonseo Lee captured the world’s attention earlier this year after her TED talk – detailing her extraordinary escape from North Korea – gathered over 13 million views online. Her memoir has been published in July, 2015 and has become a global Bestseller. As a child, Hyeonseo Lee thought her country was the best on the planet. It wasn‘t until the devastating famine of the 1990s that she began to question what she had been taught. She escaped to China when she was 17, and began a life in hiding as an illegal alien. The memoir will describe her privileged childhood in North Korea, her life in China, her decision to settle eventually in South Korea and her journey back to North Korea to rescue her mother and brother. She is now at university in South Korea, where she is a human-rights advocate and spokesperson for the North Korean refugee community.